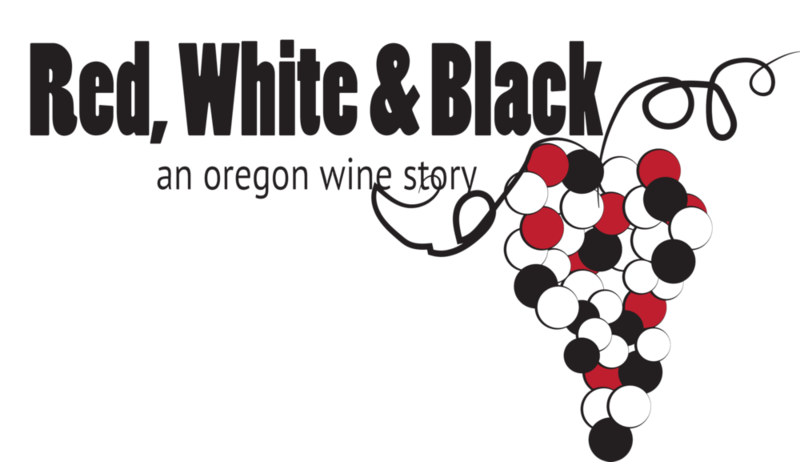 To celebrate black history month, Charles Communications sits down with Oregon’s first recorded black winemaker, Bertony Faustin of Abbey Creek Vineyard, to discuss his documentary inspired by his effort to raise awareness about minorities in the wine industry. Bertony Faustin, winemaker and proprietor of Abbey Creek Vineyard. Photo courtesy of Street Roots. Bertony Faustin didn’t plan to become a winemaker. A son of Haitian immigrants and a former anesthesiology technician, Faustin broke into the field after his father died in 2007. Faustin took a trip to stay with his in-laws at their property outside of Portland. While sitting on their porch overlooking their vineyard (they were selling their grapes to other winemakers at the time), he decided to teach himself how to make wine and vinify the fruit onsite. For Faustin, the sea-change moment occurred when Oregon celebrated 50 years of winemaking in 2015. While it was a landmark occasion for the state, he felt that the stories he saw in the press did not represent him or his experience. So he decided to celebrate his difference without trying to conform to the industry or consumer expectations, and to reach out to other minority winemakers in Oregon. Thus, the documentary Red, White and Black was born. Photo courtesy of the Oregon Wine Board. Faustin explains, “I wanted to tell my story, to show that the white winemaker pioneer narrative wasn’t the only story for our region, but I quickly realized that this was an opportunity to make it much larger than myself.” Faustin reached out to marginalized winemakers that didn’t fit the archetype and was met with an eager spirit of collaboration. After many months in production, the soon to be released film profiles diverse winemakers with the goal of breaking down consumer and industry stereotypes around what a winemaker “should” be like. But one of the most rewarding results for Faustin has been building a new winemaker community. All the Swirl is a collection of thoughts and opinions assembled by the staff and industry friends of Charles Communications Associates, a marketing communications firm with its headquarters in San Francisco, California. We invite you to explore more about our company and clients by visiting www.charlescomm.com.